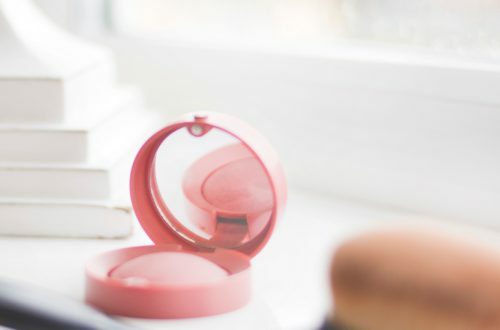 If you’re this far in my four-part installment on depotting makeup, you’ve decided this is something valuable for your makeup collection (and you’re right). And you’ve (hopefully) read my top-five things to know. 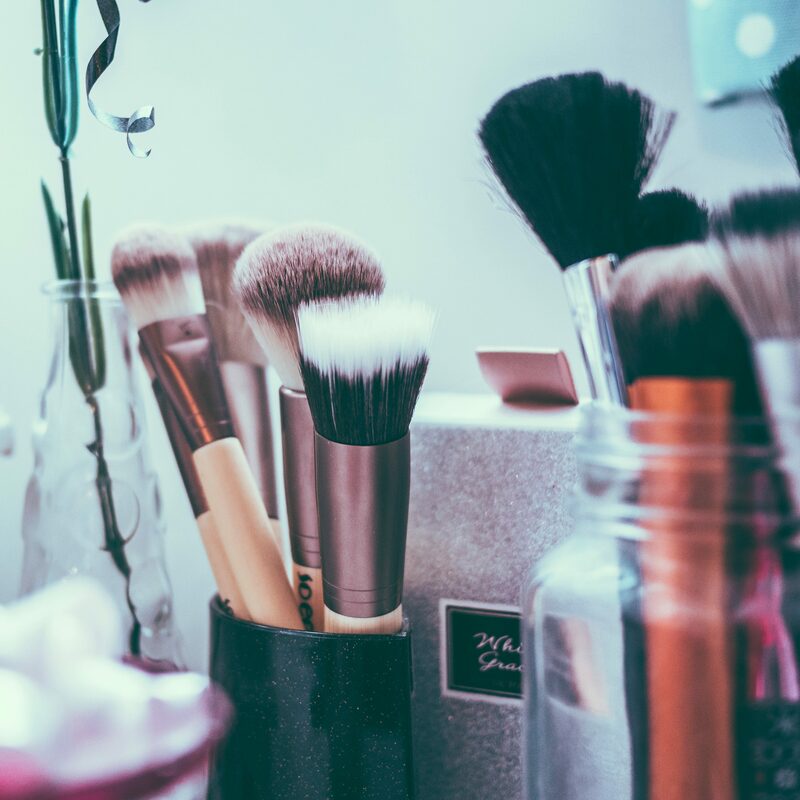 So we’re down to the very dangerous and very serious information of HOW do I depot makeup!? My favorite YouTube depotter is Georgia Harris. She has depotting videos that are oddly relaxing. 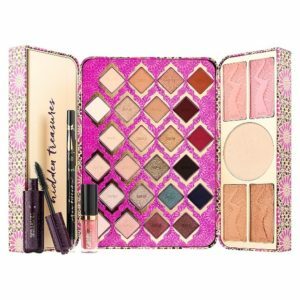 She has depotting videos that are revelatory about color scheme and color story. 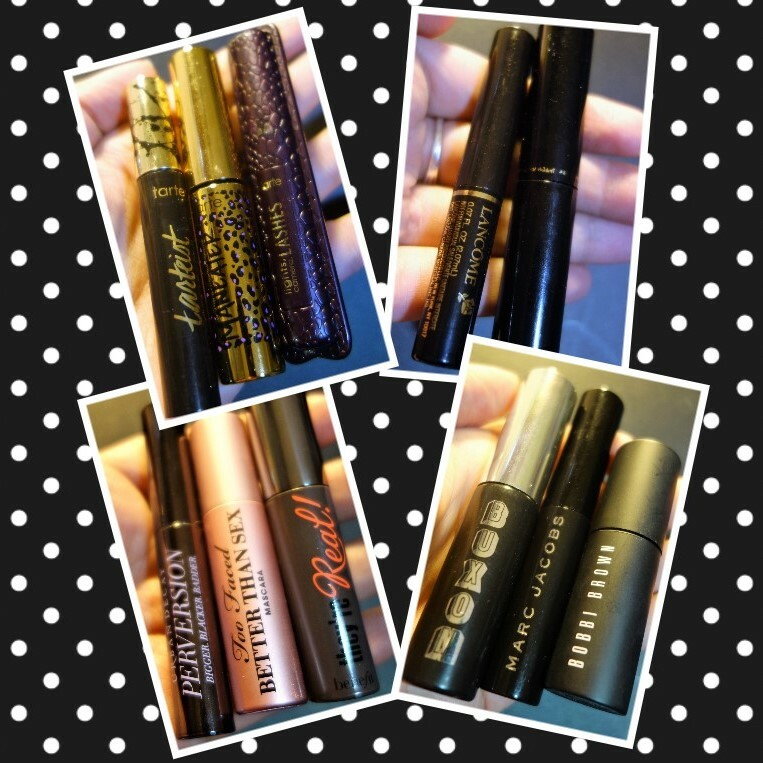 See her depotting playlist here. The biggest issue with watching Georgia Harris is that she’s too good at depotting. She makes it look too easy. I have only very rarely had an eyeshadow easily wiggle off of its glue base the way she seems to have happen all the time. I don’t know what magic skills she has, but I would very much like them. If you’re following my steps, you’ve already watched some tutorials. 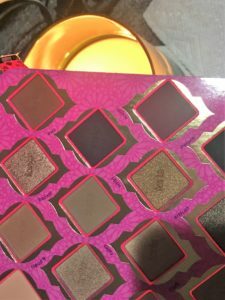 But here’s some photos showing how I depotted the Tarte Treasure Box set of 2017. This packaging is more bulky than it looks in that photo. Trust me that it’s bulky. First, I used a combo of scissors and brute strength to tear off the wings. I cut through the cardboard packaging as much as possible to leave me just with the plastic surrounding the makeup. I was careful during this not to disturb the makeup too much. But it wasn’t a huge concern at this point. The packaging was still pretty sturdy. Once I had the least amount of packaging possible, I held the eyeshadows over an open flame. Keep a moderate distance. You don’t want to set your shadows on fire, but you want to have the heat loosen the glue that’s holding the eyeshadow pan to the packaging. You’ll see that I was perhaps a little too aggressive in how close I was holding the packaging to the flame, and I burned through the packaging at a few points. Try to avoid this, but really, there wasn’t a lasting negative impact to my mistake. Next, slide your spatula around the edges between the metal pan and the packaging. Gently lift upward. Try not to bend the pan, as that may crease the shadow and result in breakage later. Remember. If you do break the shadow, it’s always possible to repress it! If something isn’t coming up as easily as you think it should, give it a little more time on the flame. Patience is key. 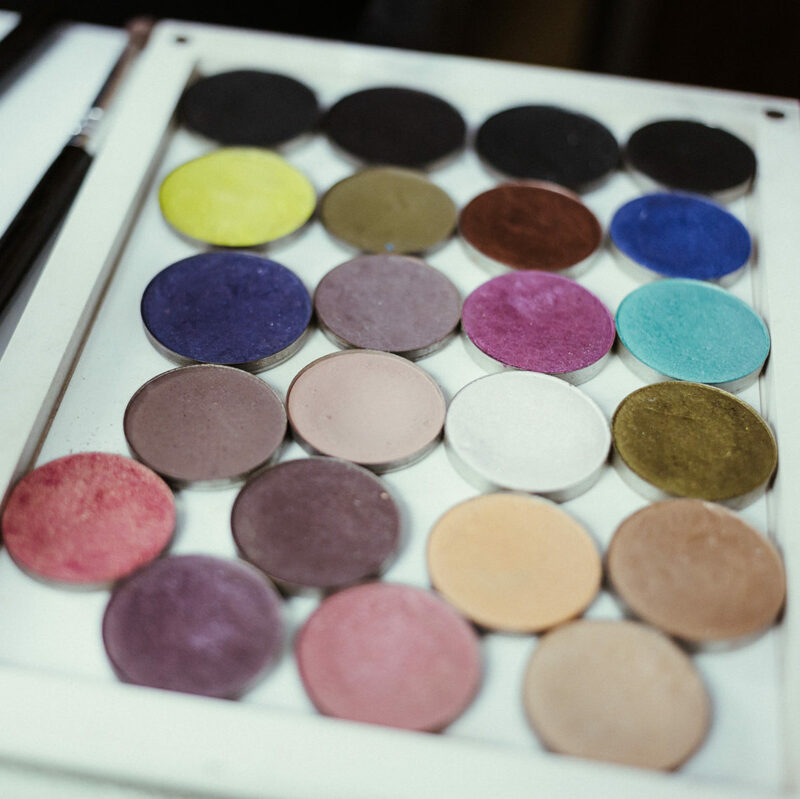 Once you’ve lifted the eyeshadow out of the pan, let it cool on a paper towel or similar. Have hot pads nearby in case you need to handle the pan before it cools. 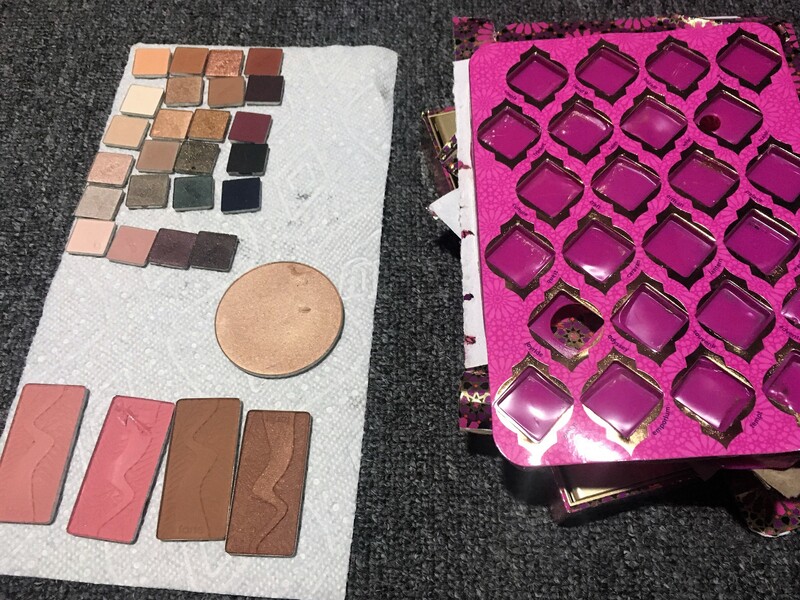 Here you can see my eyeshadows, carefully aligned in the same formation as the original palette, next to the destroyed packaging. Don’t worry about the gouges you see in my highlight and blush. Those two items I attempted to remove without heat and got a little overzealous. If a product isn’t lifting easily without heat, use your patience and your candle (or flat iron) to avoid these sort of mishaps. This particular product had a lot of glue on the bottom of every pan. so I used thin sticky notes, wrote the shade names down, and stuck the sticky part to the back of the pan. These allow me to keep track of shade names and also protect the base of my Z-palette from the glue. 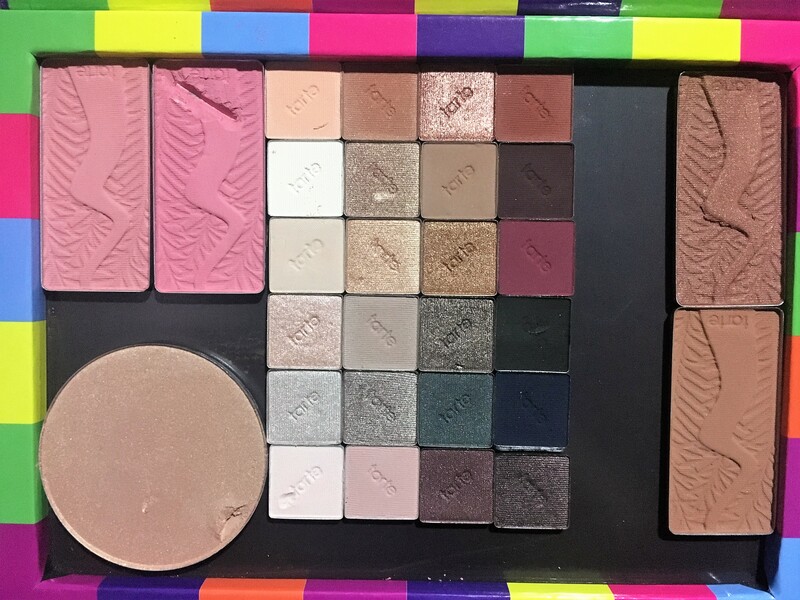 Finally, I just arranged the products in a single Z-palette. 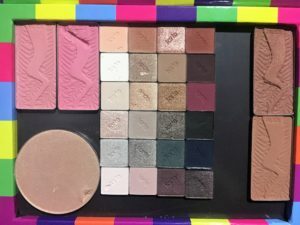 You can see how much space I saved by moving it from the bulky holiday packaging to a slim Z-palette. Moreover, I’ll be able to customize this by removing (and adding) shades to create the perfect palette for travel or daily use. The whole process for these 24 shades and five face products took just over an hour. That’s it. A simple process. 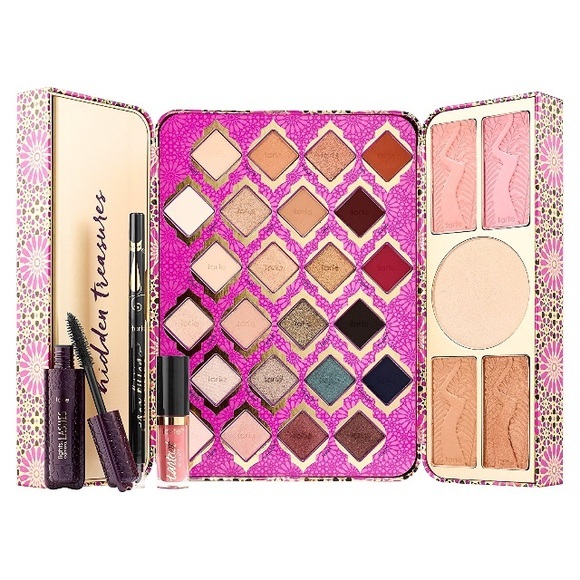 Have you tried depotting? Have I inspired you to give it a shot? Let me know below!